Wash windows. Tenants will be craving the spring and summer sunshine after a stretch of cabin fever, so make sure to let the light in. Clean all of the windows that have been marred from snow, ice, and debris. If applicable, swap out storm windows for screens, or tend to screens that stay up all season. Mend holes and defects, or replace the screens altogether. Eye up the exterior. Winter winds, snow, and rain can wear down a building’s exterior, as can building age. 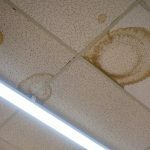 Signs repairs are needed include cracks around doors and window, chipped paint, siding or masonry destruction, and hanging gutters. 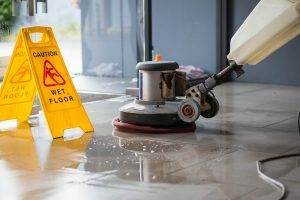 A&J Property Restoration DKI provides commercial property services in mold remediation, water damage mitigation, fire and smoke restoration, and sewage cleanup. 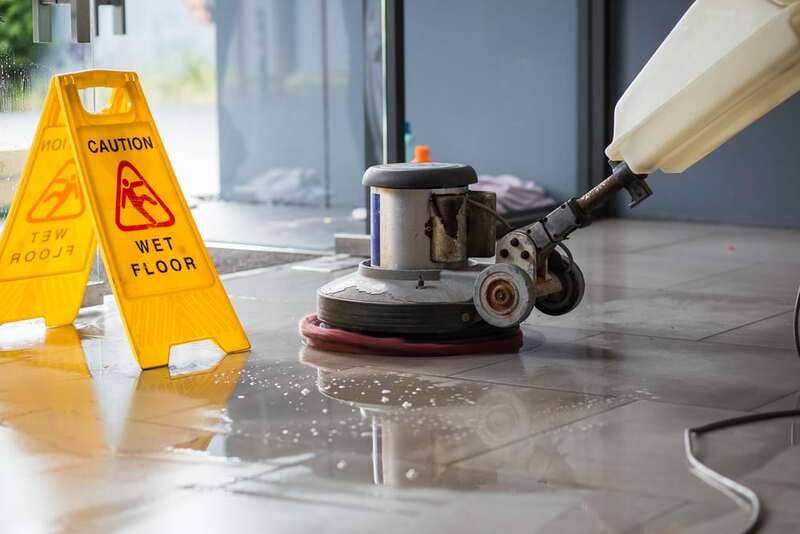 We also offer specialty cleaning services including commercial warehouse space cleaning, commercial carpet cleaning, and medical facility sterilization, and trauma scene cleanup. 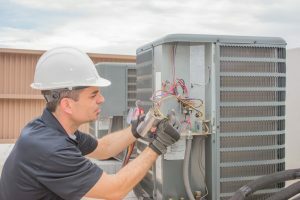 As an emergency restoration company, we understand the importance of preparation. That’s why we also offer disaster planning for your business. Our Code Red Immediate Response Disaster Plan Program is designed to help you set up an emergency restoration plan that will save precious minutes. It’s free to sign up and will ensure you get the help you need as quickly as possible. 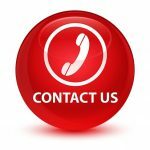 We provide 24/7 emergency services for businesses, and commercial buildings around Madison, Middleton, Sun Prairie, Waunakee, Portage, Milwaukee, Brookfield, WI Dells, Fort Atkinson, Watertown, Oconomowoc, Waukesha, West Allis, and surrounding Dane County Wisconsin areas.